Quality of life is enhanced by improving and maintaining a good range of motion in the joints. Decreases muscle imbalances, joint dysfunctions and overuse injuries. Improves fat burning efficiency, increases stamina, lowers resting heart rate, increases metabolic rate and improves cardiovascular function. Increases bone density, strengthens the heart and improves body’s shape and tone. a good or beneficial quality or attribute of a person or thing. Functional movements are movements based on real-world situational biomechanics, Increases speed, coordination, agility and balance. 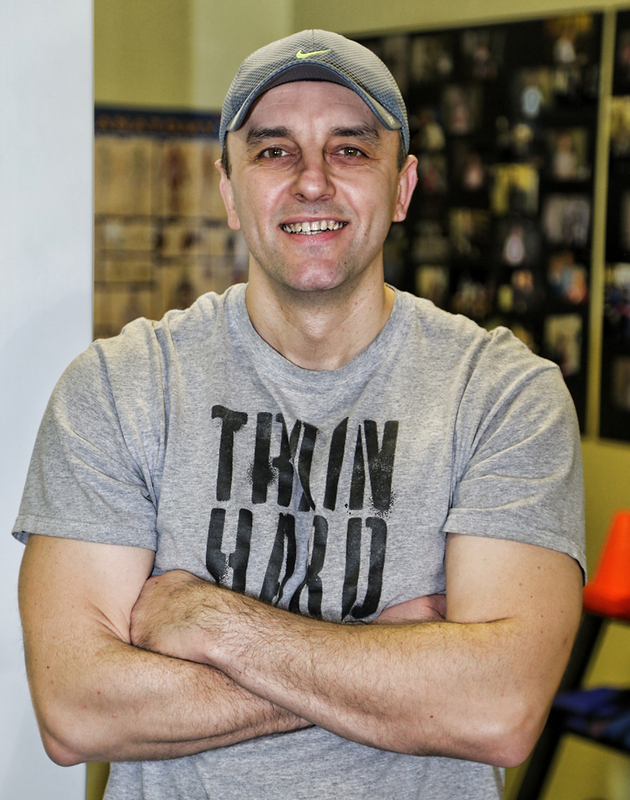 National Academy of Sports Medicine (NASM) Certified personal trainer with specialized certifications and over 12 years of experience. 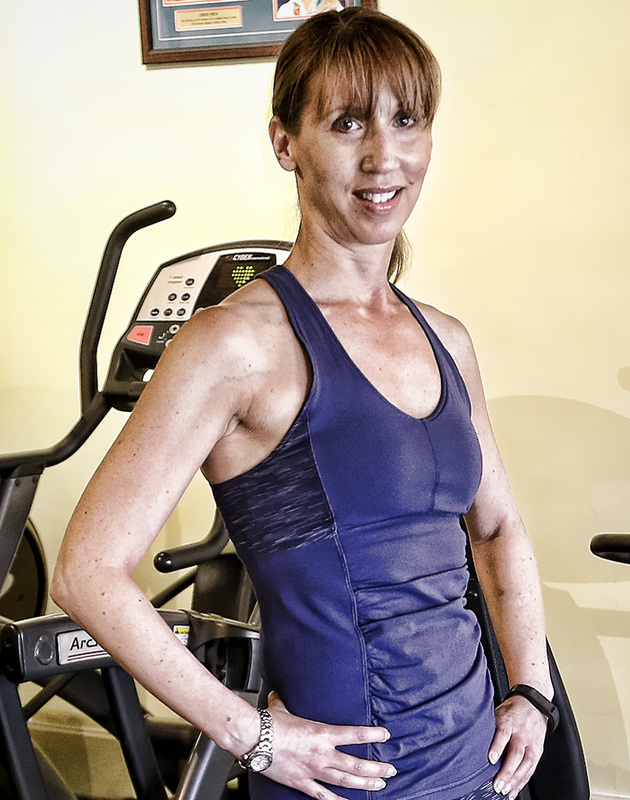 Founder and Owner of True Fitness Training Center, National Certified Personal Trainer. No two people’s bodies are exactly the same, so why should your workout be? Drawing from our exercise experience we have developed some of the most comprehensive and broad spectrum fitness workout programs catering to specific needs and tastes, specializing in weight loss and total body conditioning. Our system is individually designed to give you faster results with no plateaus or training in circles with no results. If you have been doing the same workout for more than a few weeks, then your results are already stagnating. Give us a try and we’ll get you back on track fast. Our training system is tailored for you, your needs and your abilities with specific attention on your genetic foundation.